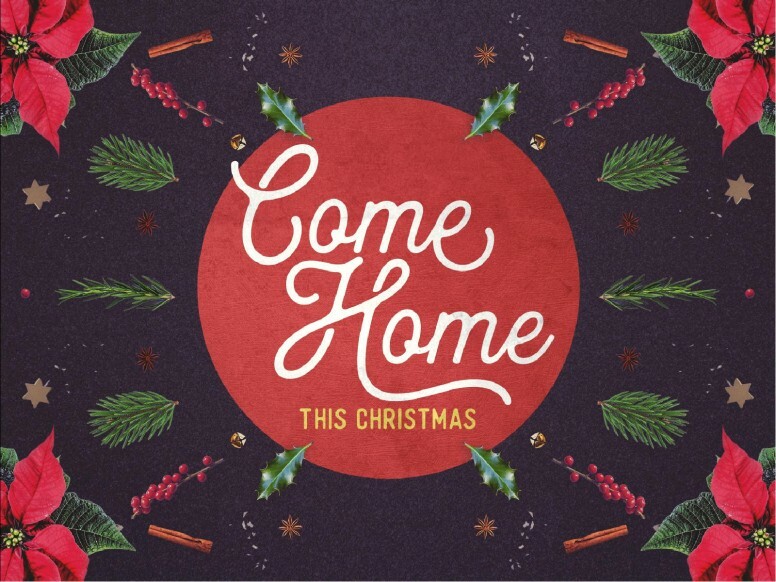 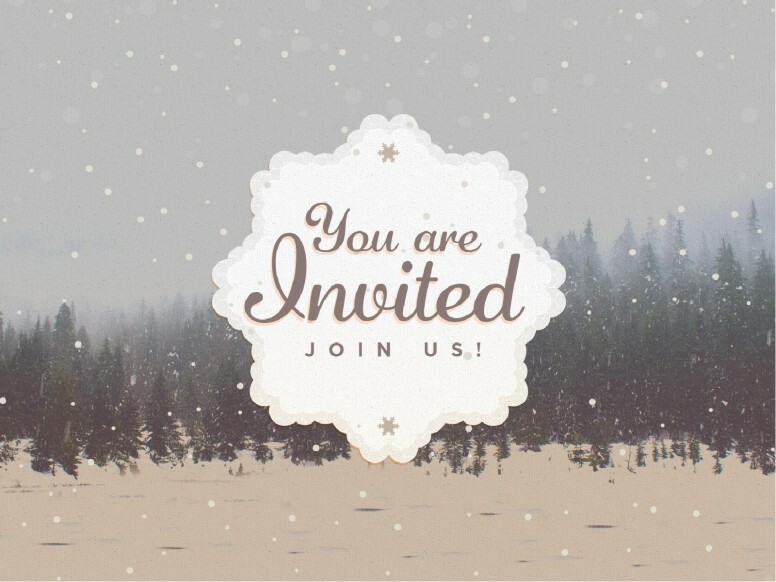 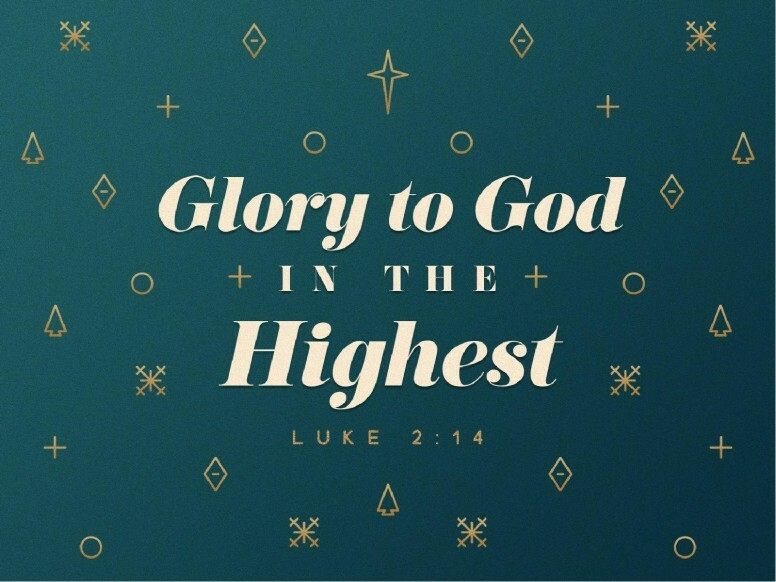 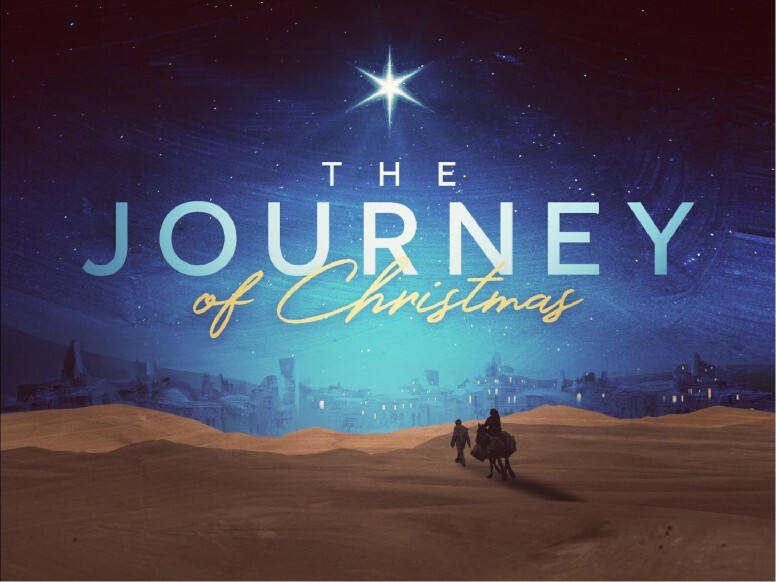 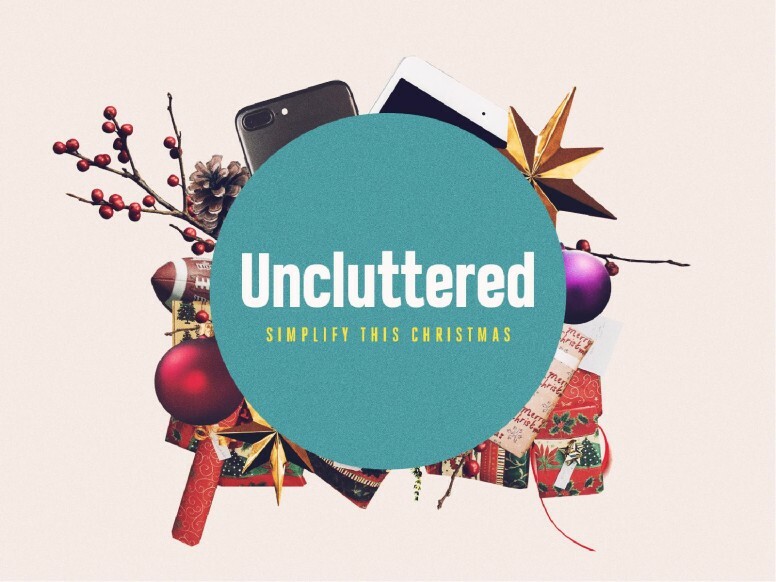 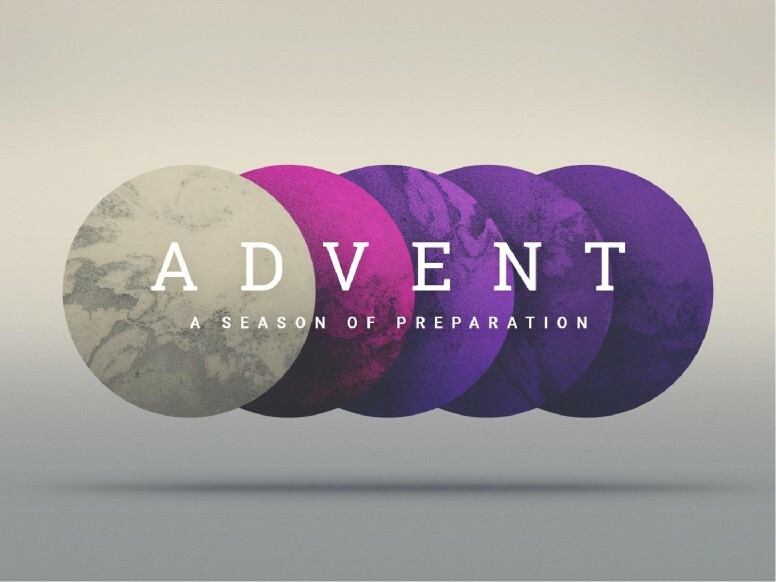 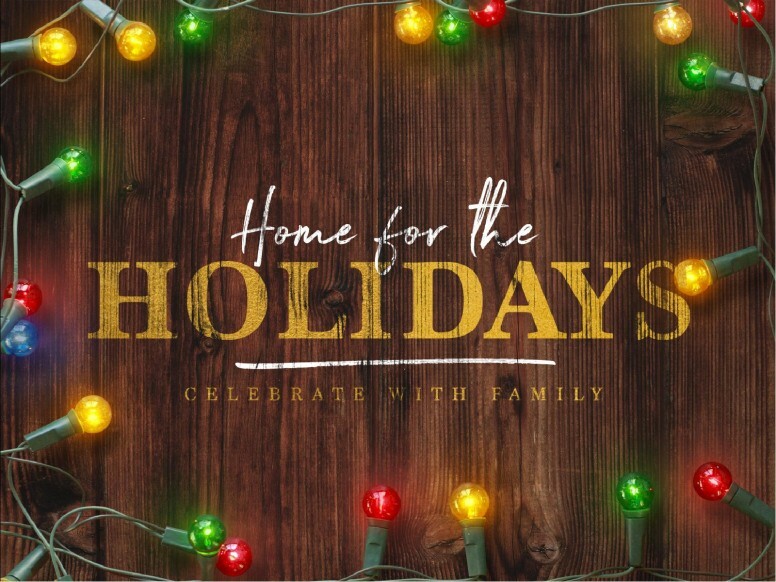 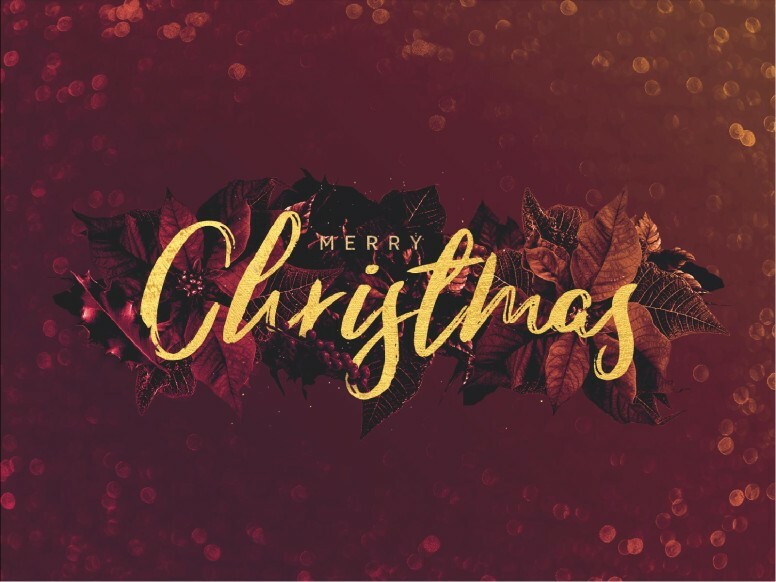 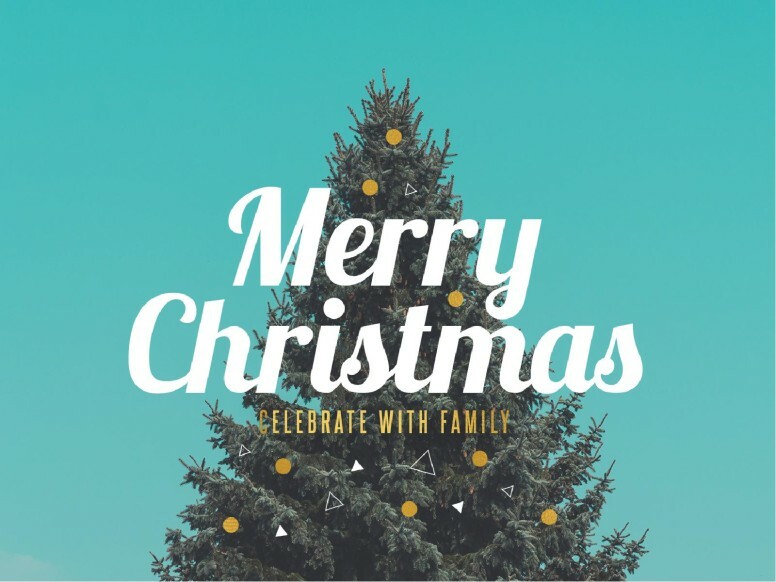 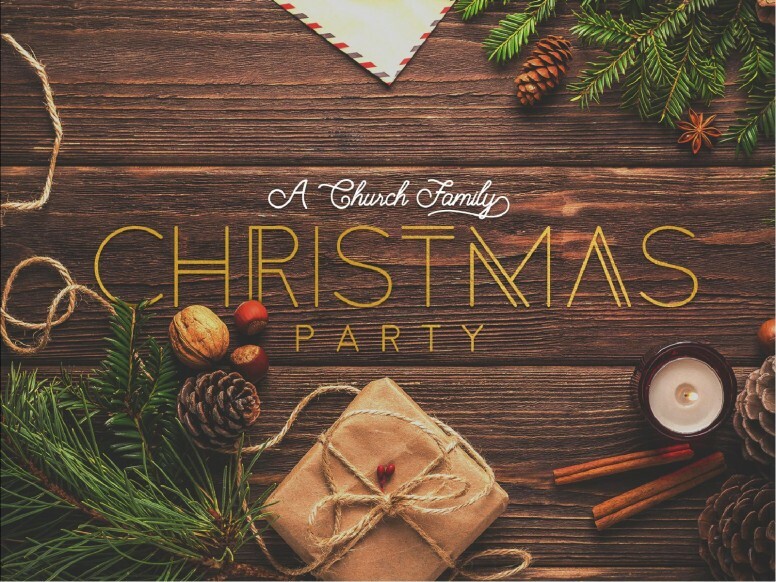 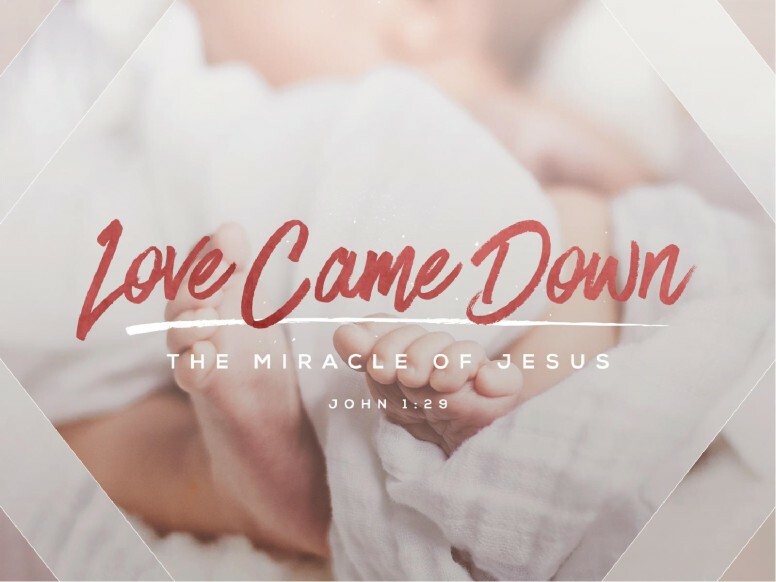 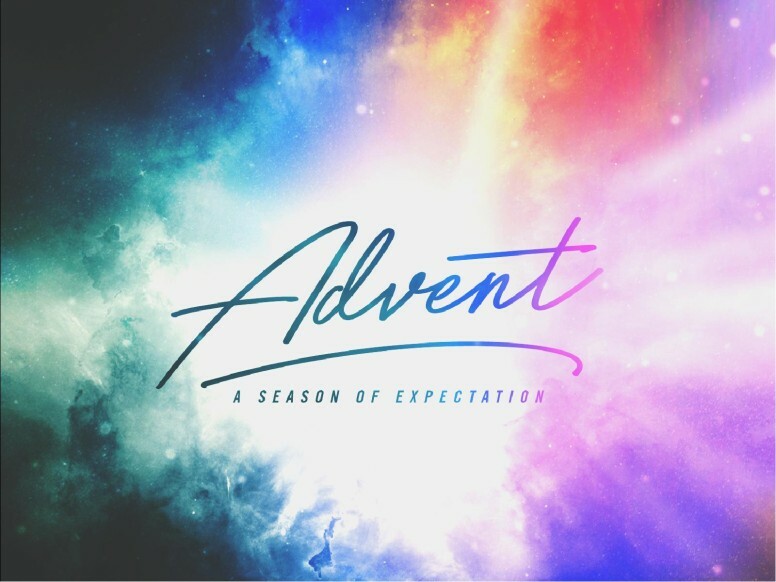 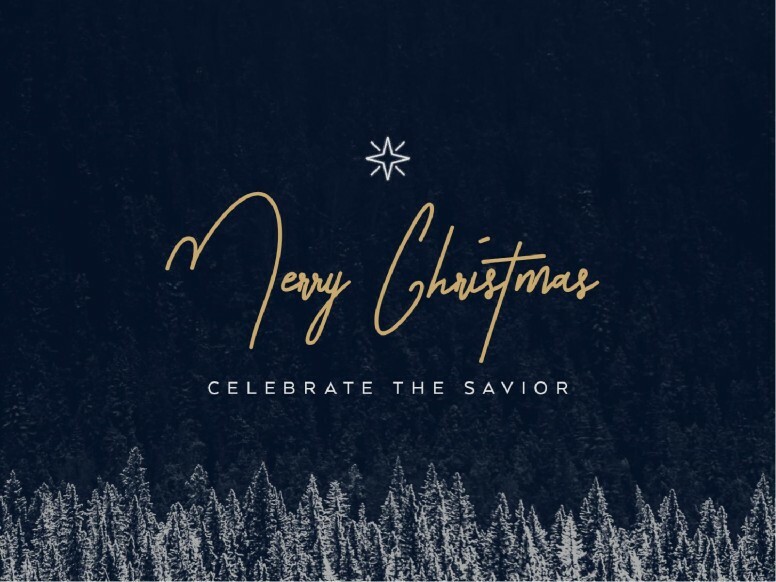 The Christmas PowerPoint collection from Sharefaith is filled with ready to customize Christmas and Advent presentation templates for your sermon content, worship lyrics and Church information. 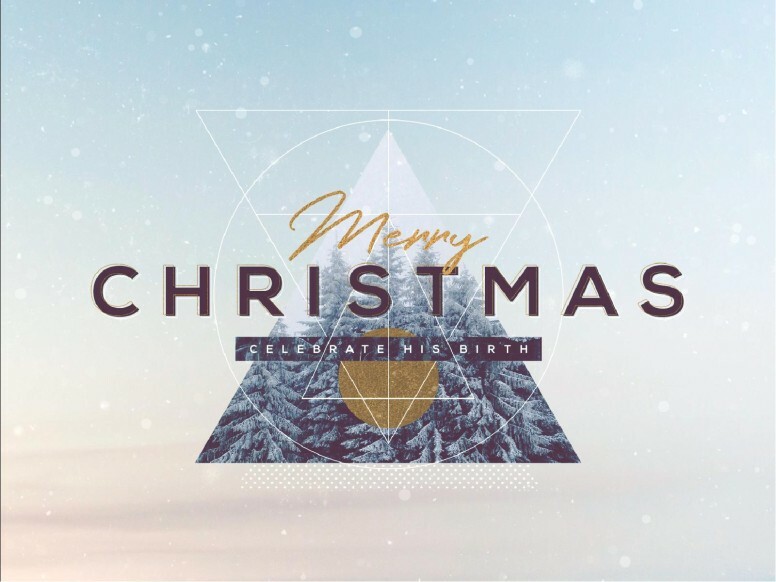 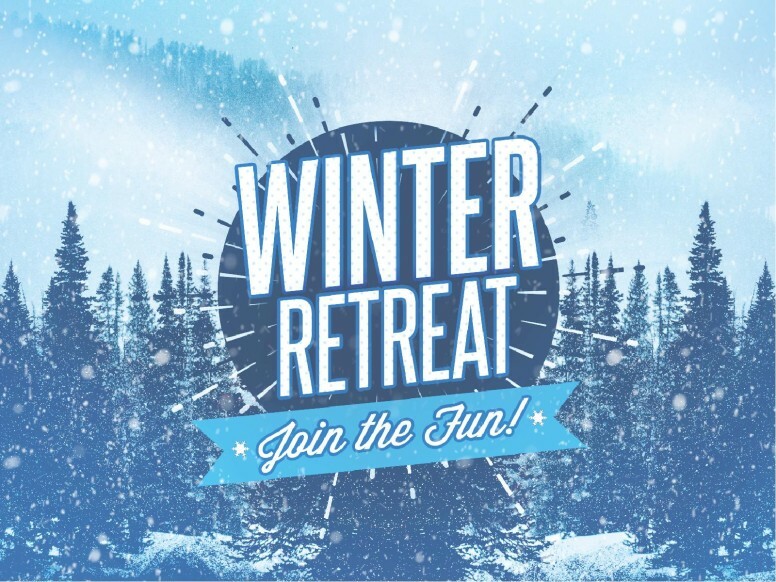 You'll fined Nativity images, winter pictures and Advent designs including imagery and graphics related to the birth of Christ. 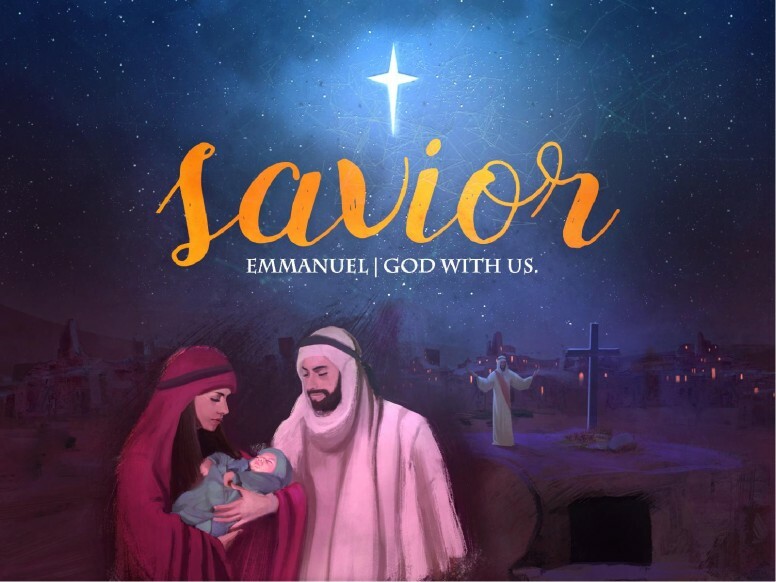 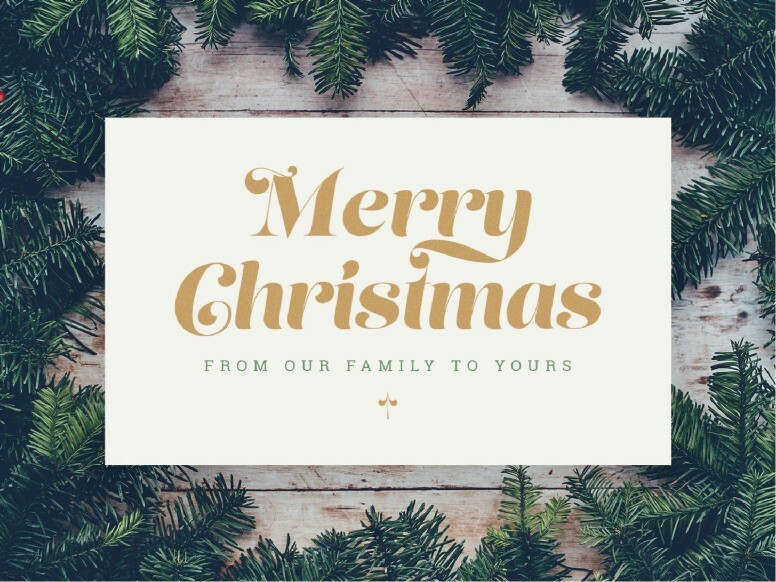 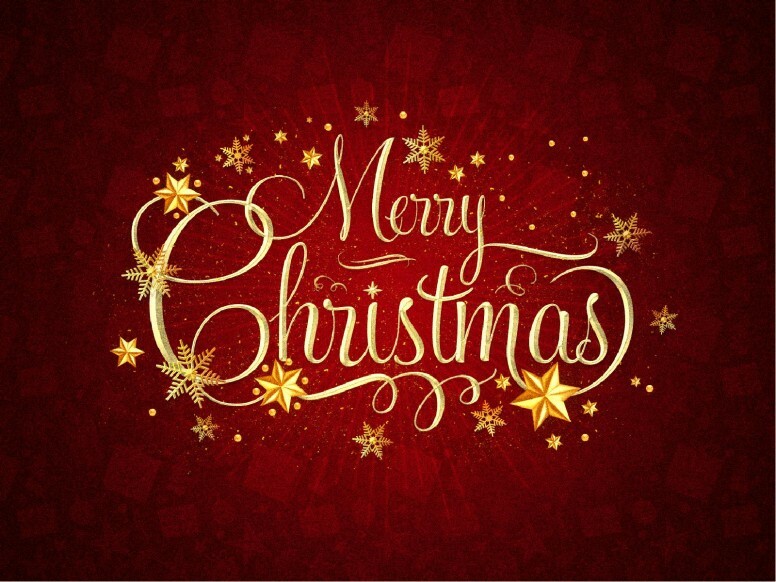 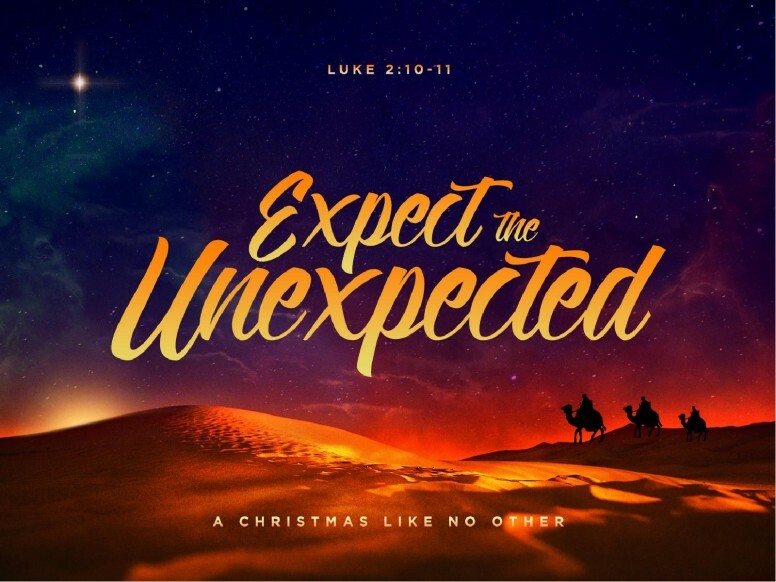 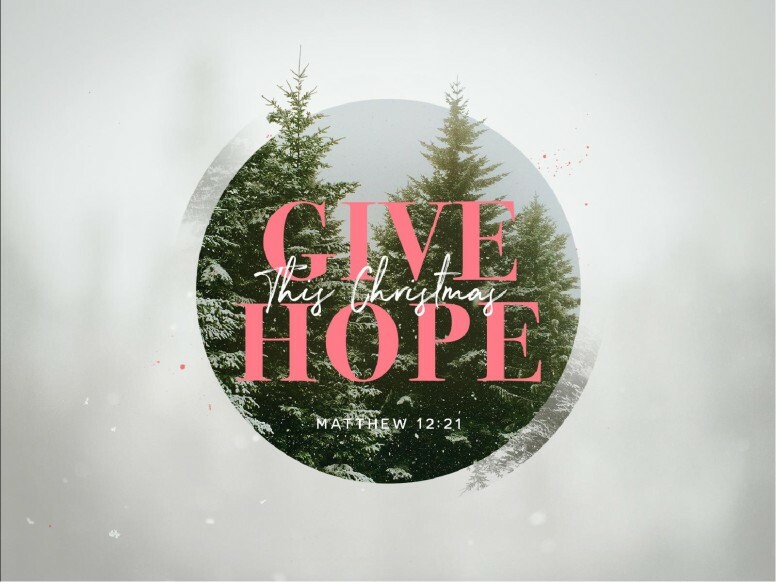 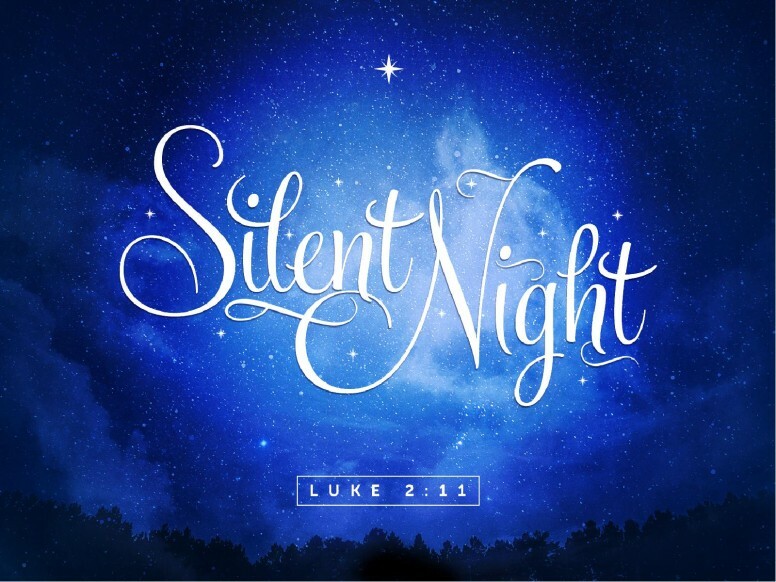 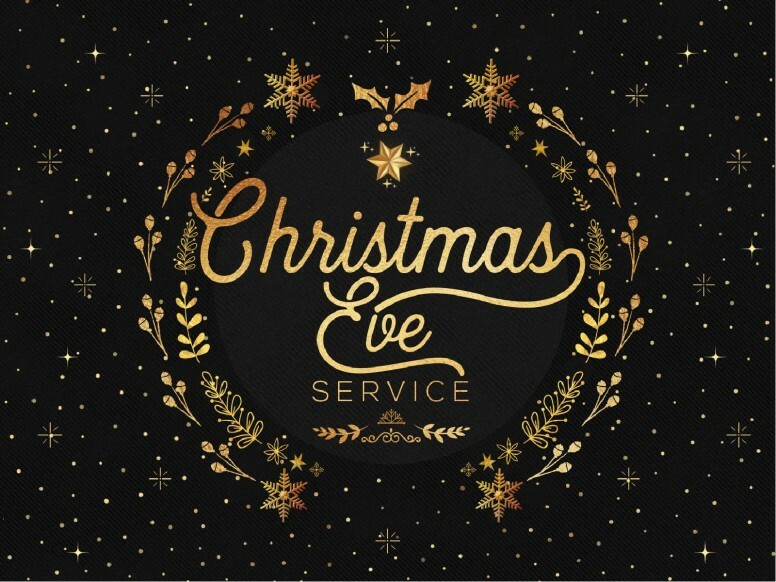 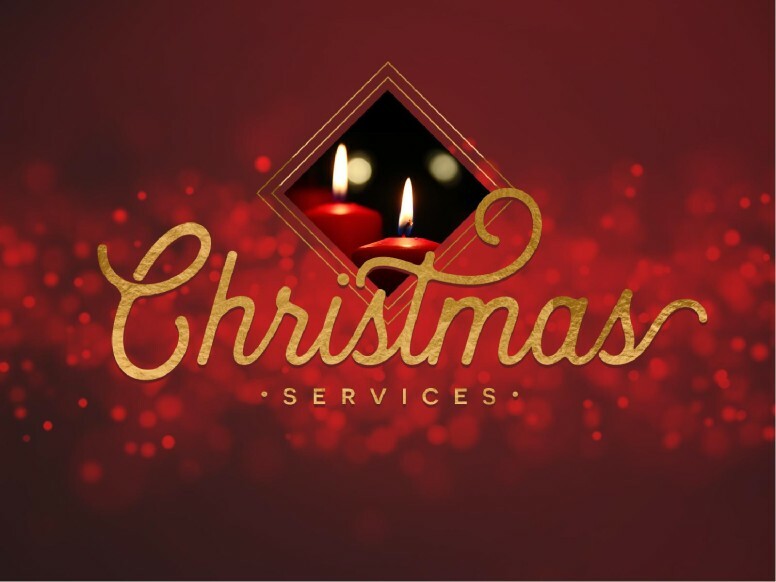 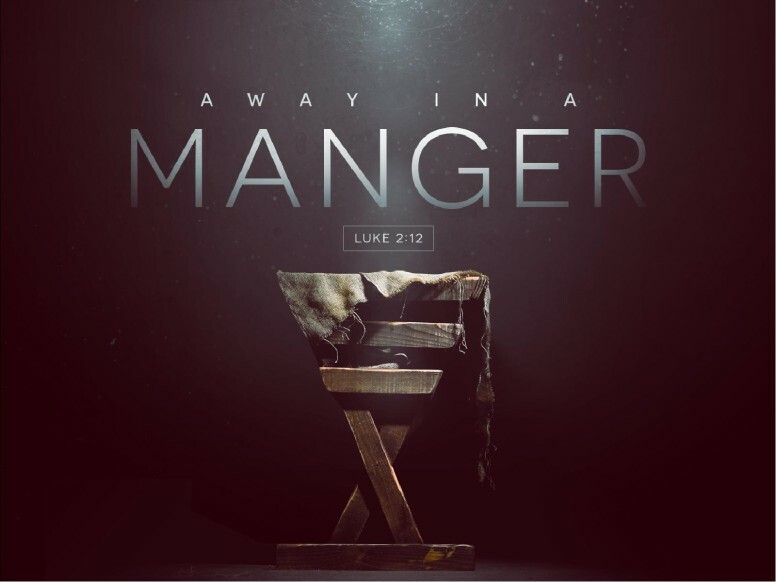 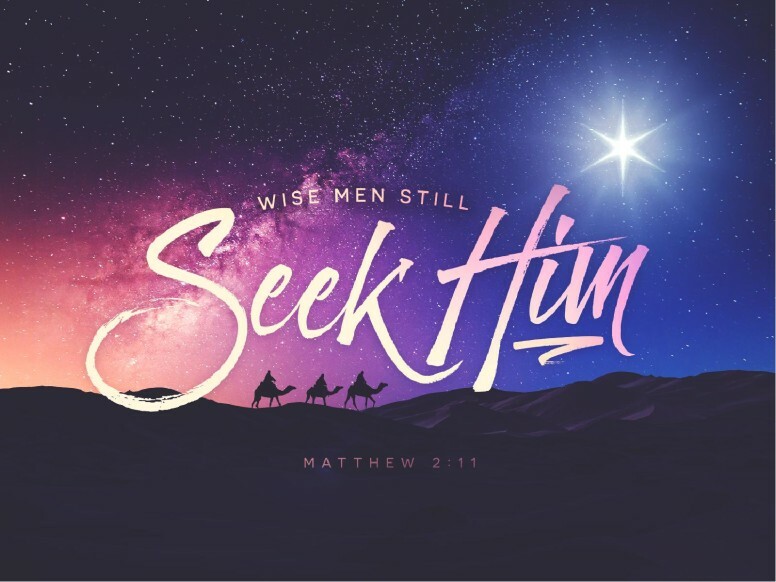 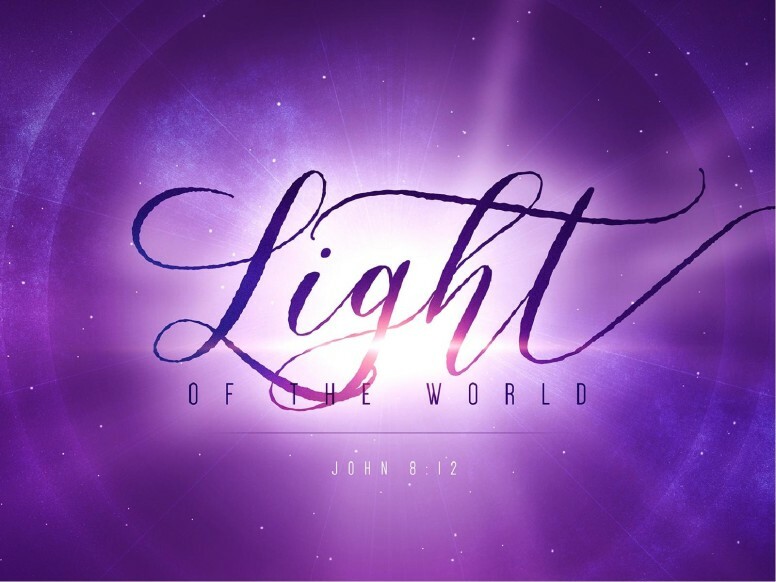 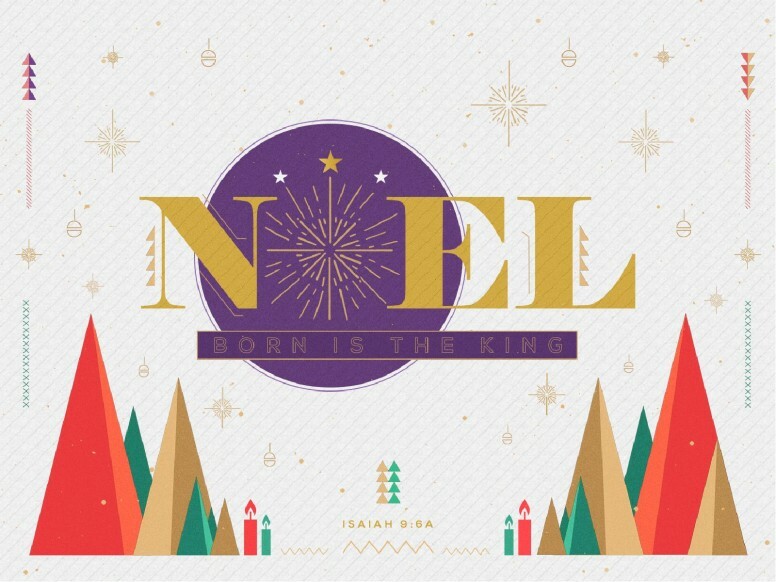 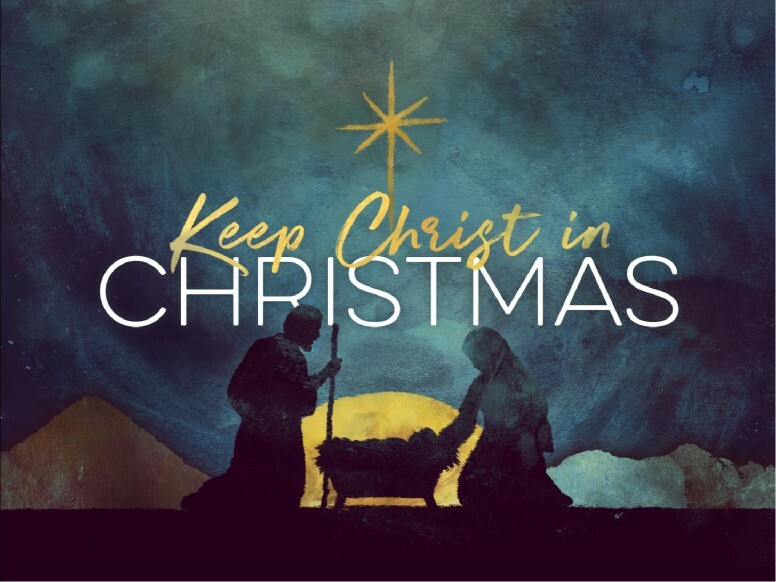 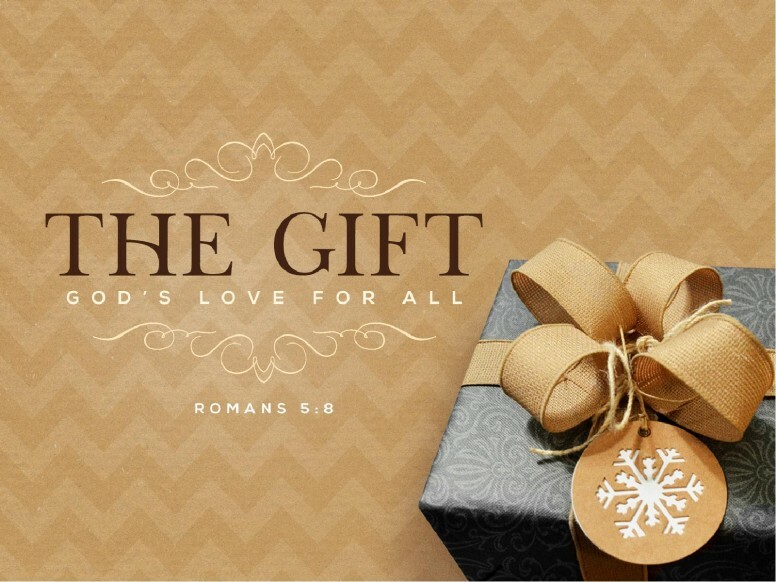 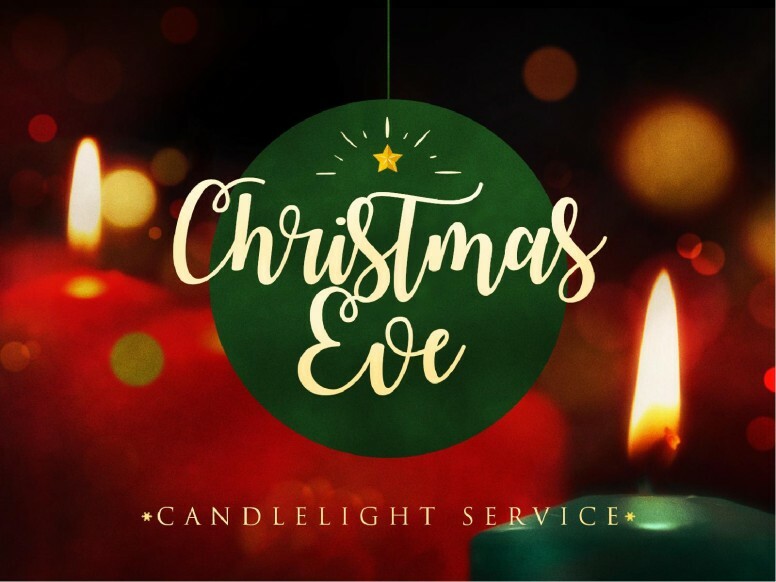 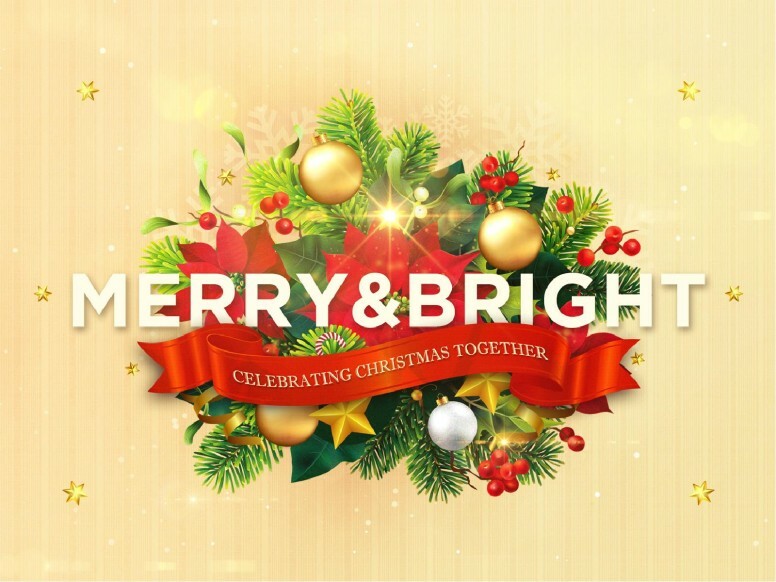 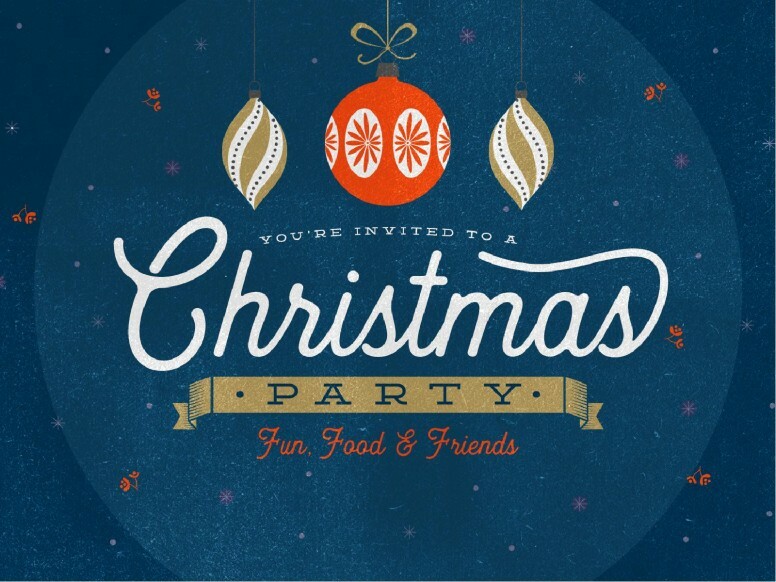 Many of these Christmas PowerPoint slides also include Bible verses relating to the Christmas season.